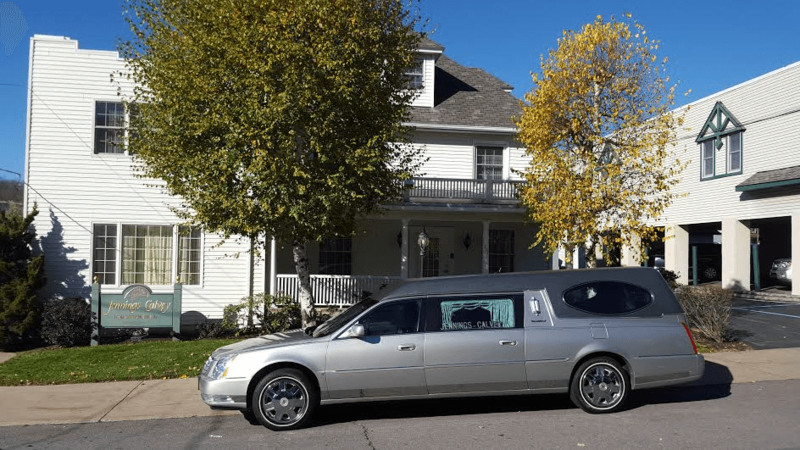 Obituary for Thomas H. Randt, Sr. | Jennings Calvey Funeral and Cremation Services, Inc.
Thomas H. Randt, Sr. 65, Olyphant, died Thursday, in Regional Hospital. His former wife is Anne Shipsky Randt, Dickson City. Born June 8, 1953 in Philadelphia , he was the son of the late John and Patricia (Lyons) Randt. He was educated in the Woodrow Wilson School District, Levittown. He was a heavy equipment operator having worked for Siniawa Construction and was a member of the Local teamsters Union 470, Philadelphia. A true outdoorsman, he enjoyed riding his Harley Motorcycle and was an avid hunter and fisherman. A car enthusiast, he often attended area auto shows. 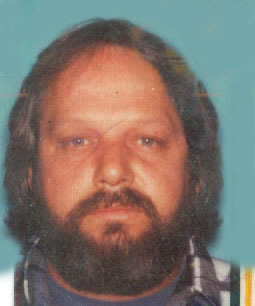 He was preceded in death by a daughter Kimberly Ann Randt.